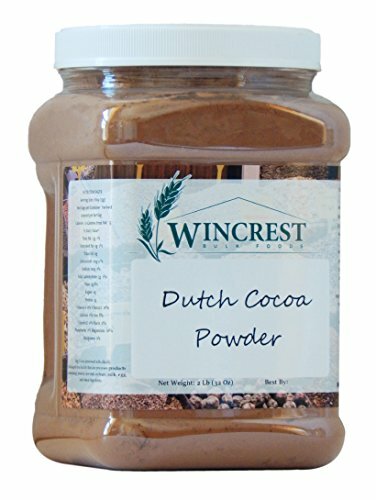 Dutch Cocoa Powder has a 10-12% fat content with a reddish-brown color, mild flavor, and is easy to dissolve in liquids. The delicate flavor makes it ideal in baked goods like European cakes and pastries where its subtle flavor complements other ingredients. Dutch Cocoa Powder has a 10-12% fat content with a reddish-brown color, mild flavor, and is easy to dissolve in liquids. The delicate flavor makes it ideal in baked goods like European cakes and pastries where its subtle flavor complements other ingredients.